NAMA Recovery of Tennessee: Be active; Live healthy! An important part of recovery is getting back into a routine & whatever normal is to you. 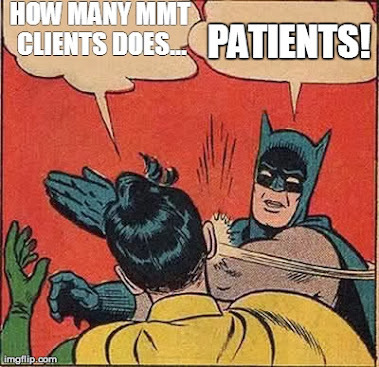 I also think it's equally important for MMT patients living in recovery to focus on living a more healthy lifestyle over all - We all certainly did plenty of damage and likely some irreprable harm to our bodies & souls during years of active addiction. 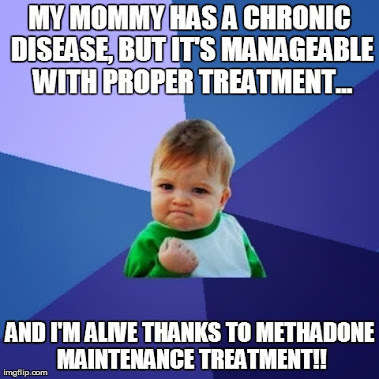 Some patients with which my path has crossed that are the stongest in their sobriety as they journey the road to recovery are also some of the patients who focus more wholy on their physical and mental health overall. 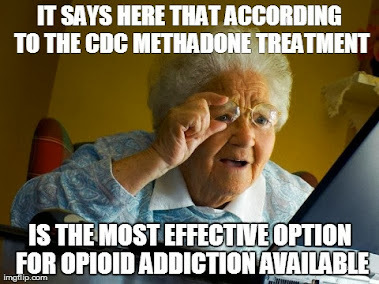 Being active (even just taking a stroll or going to water exercise at the pool) goes a LONG way in combatting some of the side effects from a long term daily maintenance dose of methadone - more than nearly any other super food, supplement or multivitamin regardless of their miraculous claims. We have to own our recovery, and for me that has also meant owning my physical and mental health. Get out and enjoy life. Have some fun in the sun. Sometimes it can make me realize just how much I have overcome since my treatment intake all those many moons ago just to be able to wear short sleeves in the summer and not having to worry about visible track marks! We have earned our recovery, our normalcy... so get out & enjoy life in recovery this summer! We deserve it. NA and MAT... Friends, enemies or case-specific?